Troc Montogueil – A Second Hand Shop you will love! 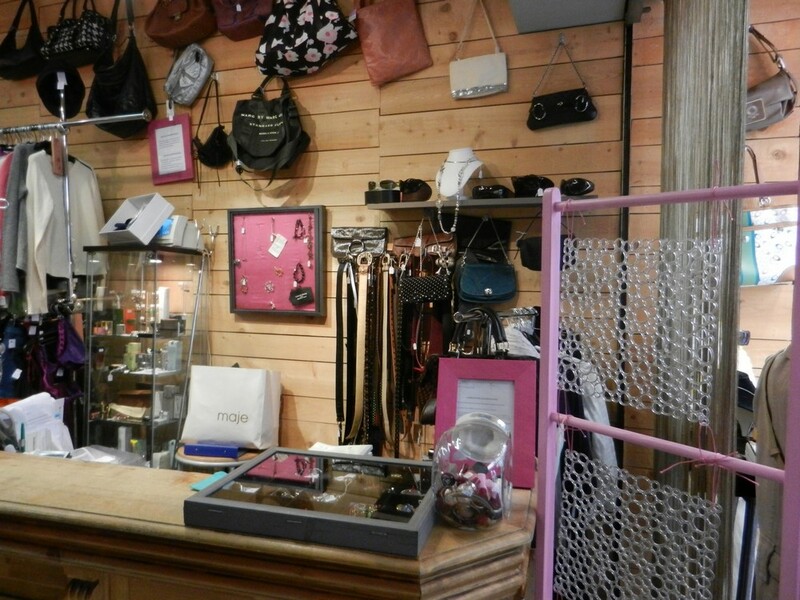 Posted in Parisian tipsTagged Parisian tipsLeave a Comment on Troc Montogueil – A Second Hand Shop you will love! I love going at La Marelle at lunch time and strolling in the prestigious Galerie Vivienne which reflects some much Paris for me! 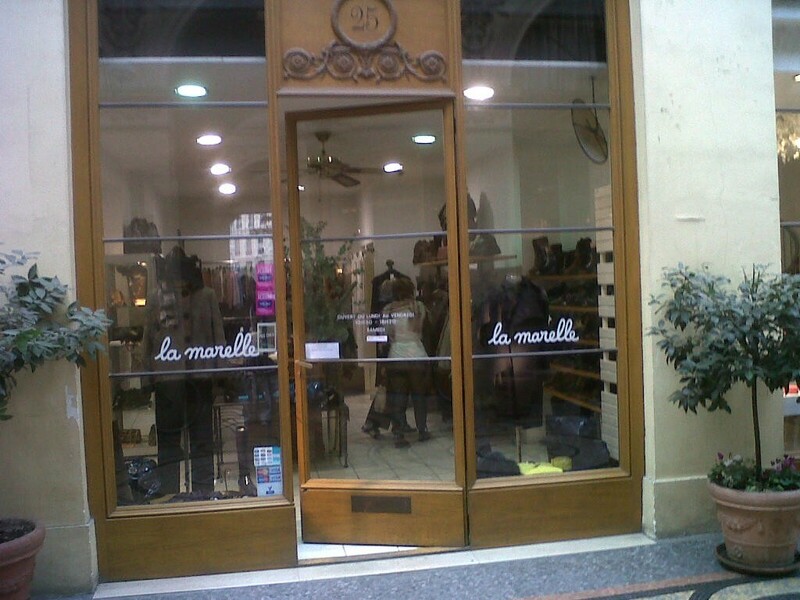 For 30 years, La Marelle has been a hub of fashion. 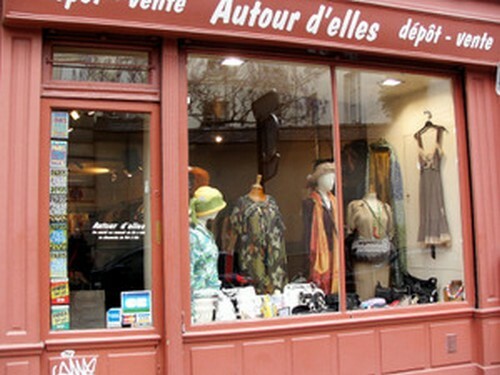 They receive fashionable items, clothing and accessories at affordable prices (Second hand but in very good condition). 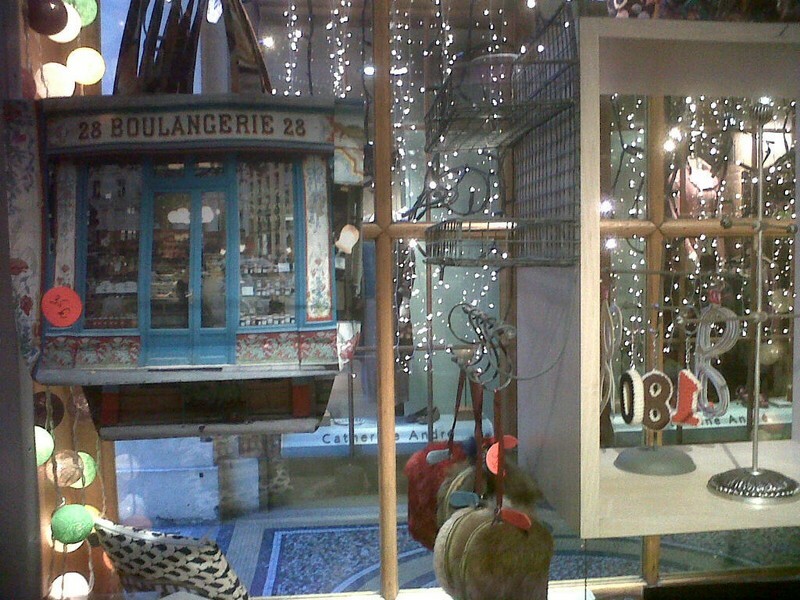 Very cute little gifts and decoration boutique in the beautiful Galerie Vivienne. The shopping bag grocery shown on the picture has been designed by Maron Bouillie whom I had the pleasure to meet as she was passing by the boutique. I was at the Bon Marché today doing my Christmas shopping as everybody! It is not a secret place but less visited by foreign visitors than the Printemps and Galeries Lafayete. It is so old fashion (founded in 1838) and I love it! It is Paris’ Oldest and most chic department store in the left bank.